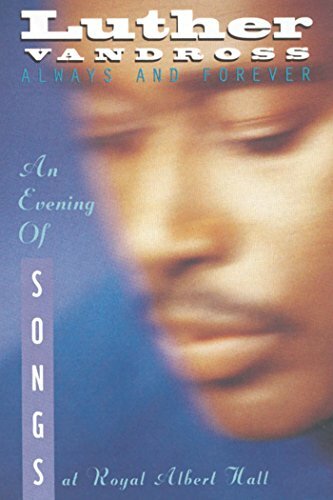 Luther Vandross: Always and Forever, An Evening of Songs at the Royal Albert Hall by at Chocolate Movie. Hurry! Limited time offer. Offer valid only while supplies last. View More In Music Videos & Concerts.